An unparalleled composition of antifriction materials that transfers the friction to the inside of the pad and 3-D shock absorbing materials! A perfect combination for your horse’s comfort. It also features the unique V-top shape found on our other pads. 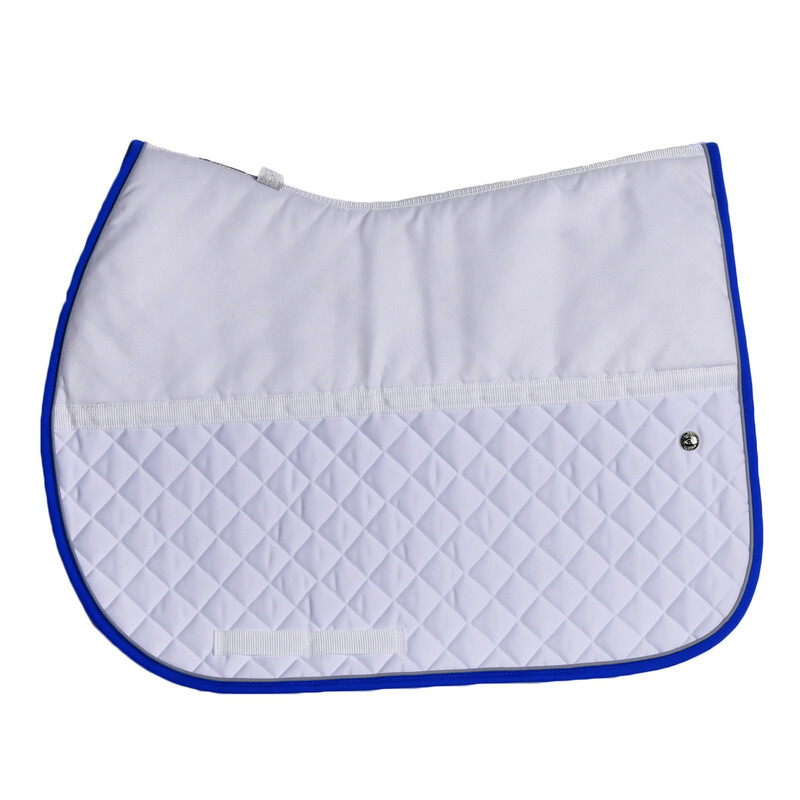 The end result is a pad with increased shock absorption and decreased friction on your horse’s back. A must have for every discerning rider!